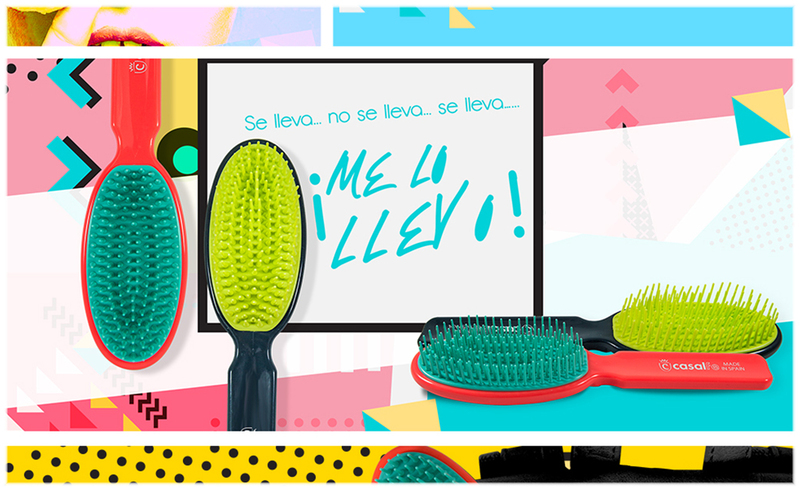 Nuestro Blog Casalfe, ¡tenemos mucho que contarte! When fall comes around, the sea is completely forgotten. Photos of it are no longer published or tagged on Instagram and products are no longer created for it. 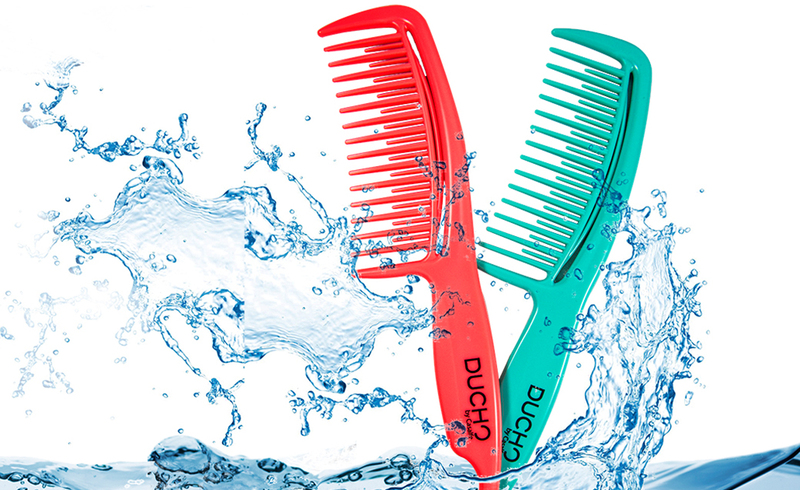 That’s why we wanted to dedicate our Ducho comb to it, its undulating forms, different shades, and because it slides through wet hair like a fish in water. 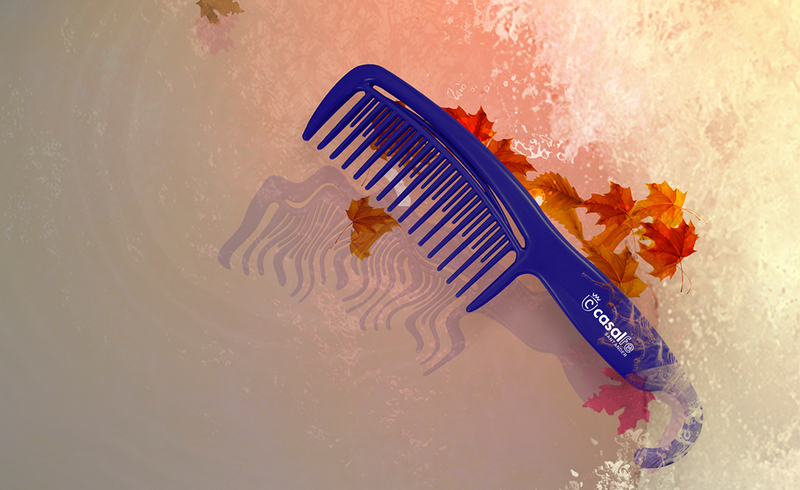 The Ducho comb reminds us of you. We recommend you our top corporal exfoliation item: our Kessa Glove. 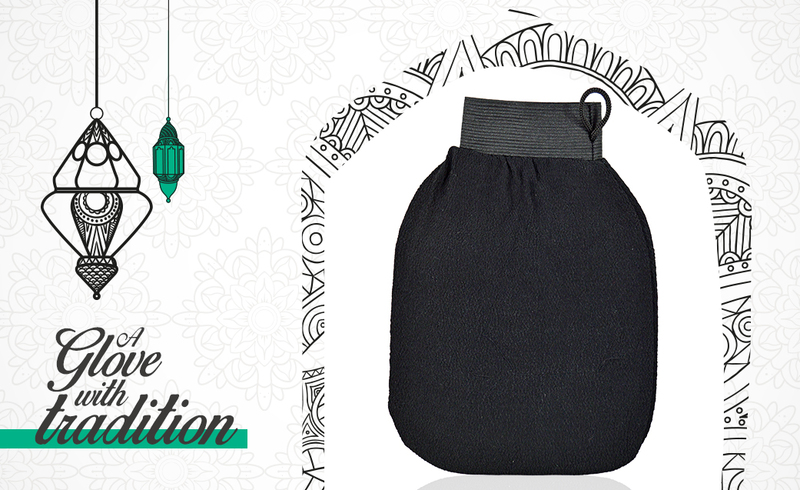 The Kessa glove is an essential beauty accessory in Moroccan cosmetics that is always used in hammams or Arab baths. 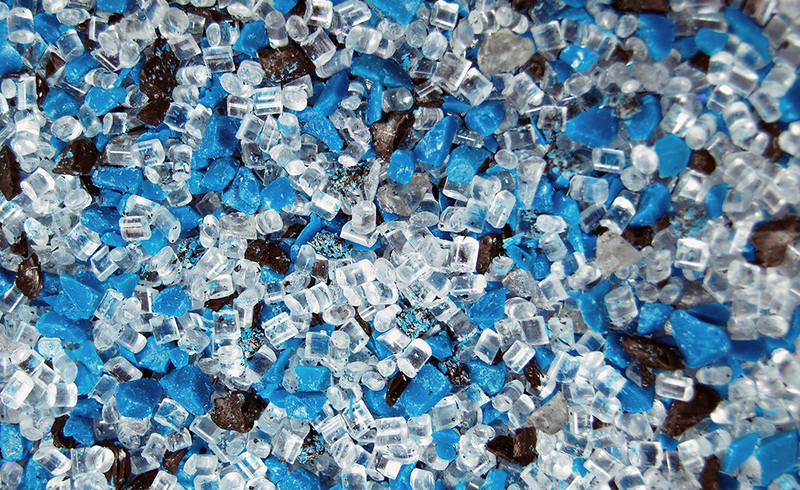 It is ideal for exfoliation and body massage. Mom, do cows fly? And that’s how it was when my mother told me the story of my grandfather. 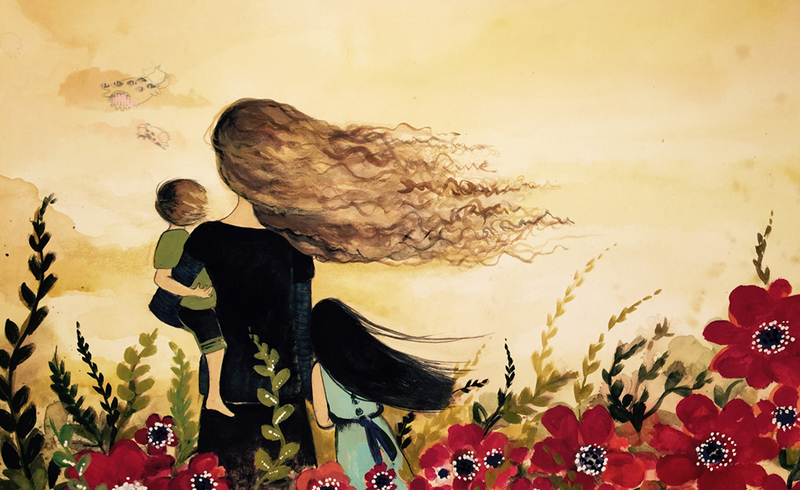 My mother kept the dream alive and taught me to let my imagination fly. HAPPY MOTHER´S DAY!! 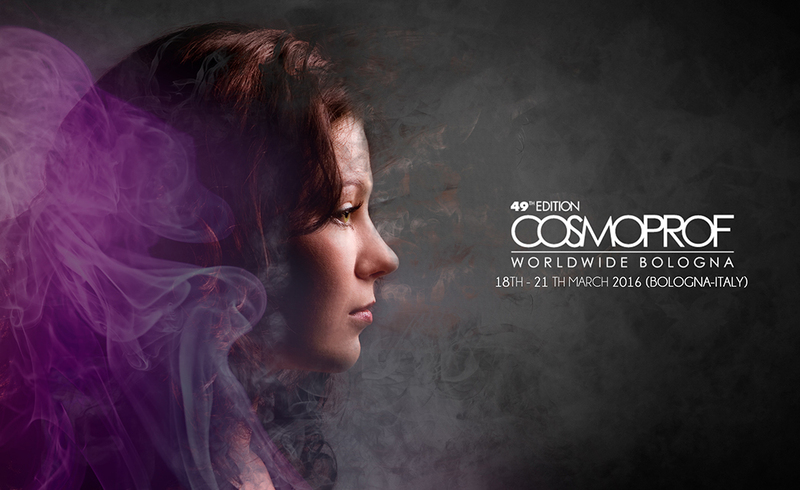 We can’t be more satisfied with the result achieved in Bologna Cosmoprof fair 2017. It is truly a joy to find that all the work, development and hope invested was rewarded with the interest and comments of the visitors. 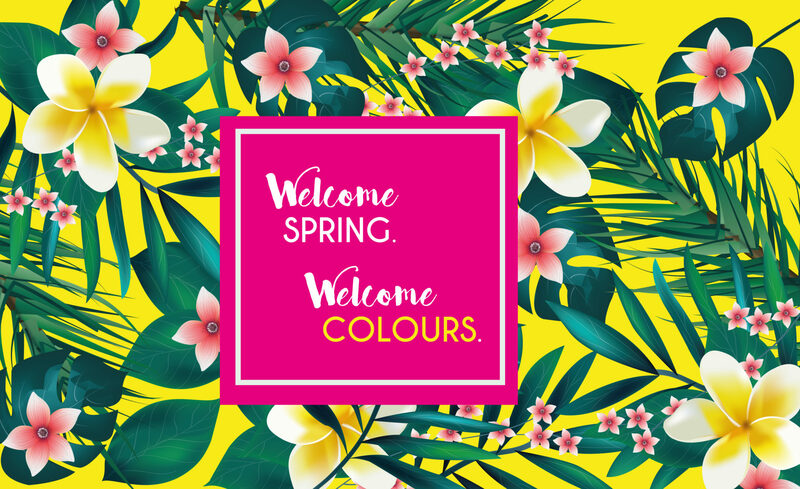 Spring is a special time for us too, because we change the colors of our Without Pulling Collection, and we fill them with color, colors that cheer everyone up. We have listened to you. 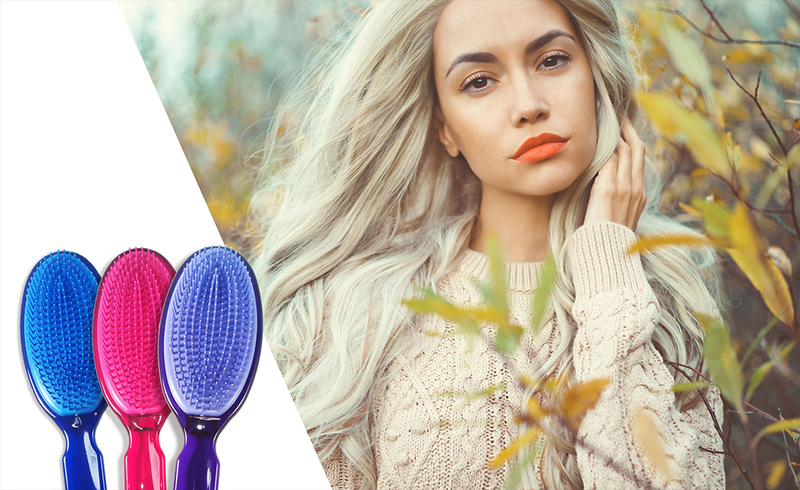 Our clients have asked us about a mini version of our hairbrush that detangles without pulling… and now, you have it here… and everywhere! 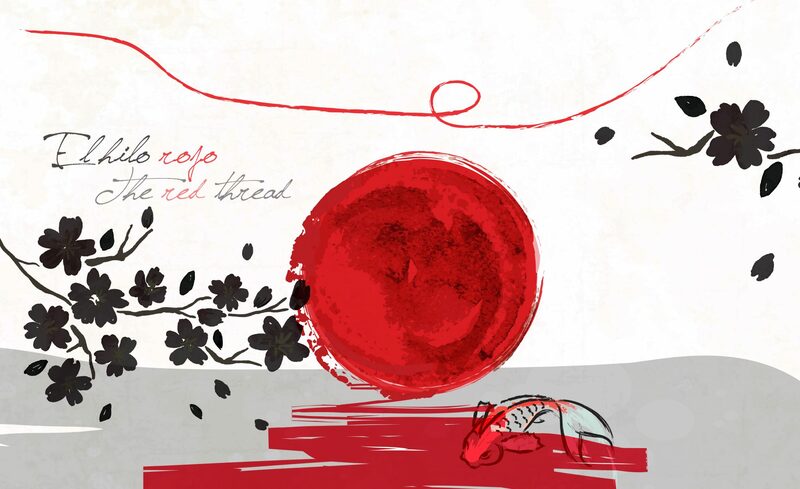 There are terror stories, stories of love, also adventures… and others, just move. 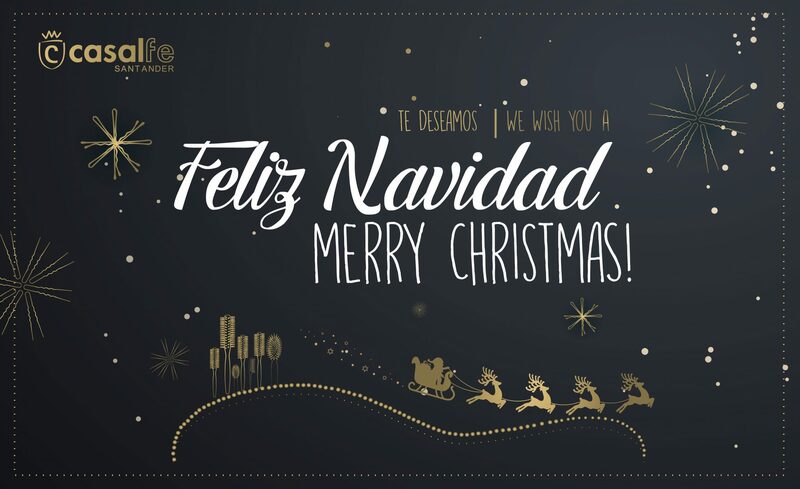 Specially today, we want to share with you a little story of a very special legend. A few lines to stop a moment… and smile. Many of us are starting the year with new goals. 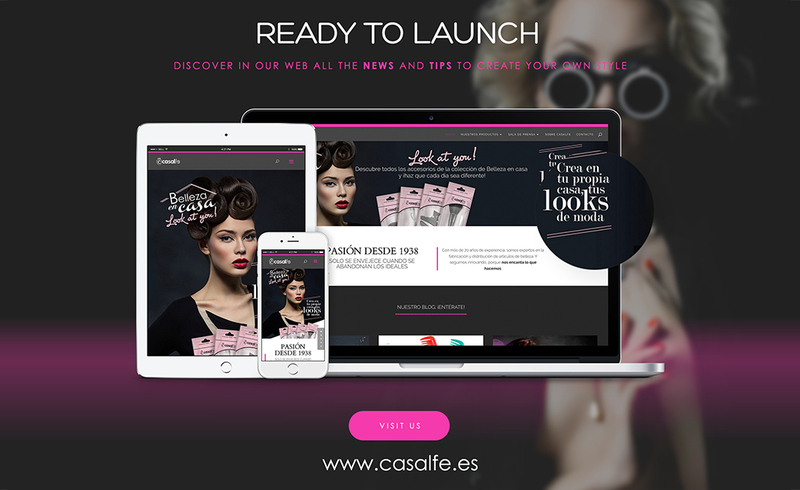 Our goal for 2017 is to surprise you!Therefore, we are very proud to present the first of the surprises: the launch of our new website. 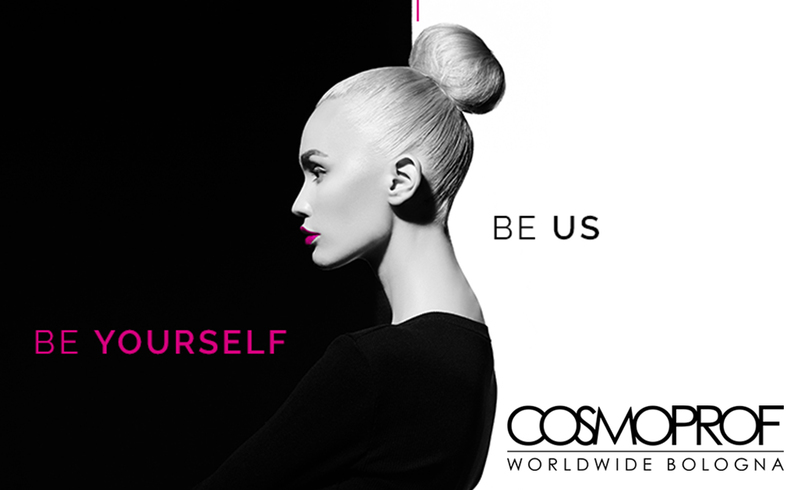 It’s bad we’re telling you… but we love it! We are sure that it will not leave anyone indifferent. In many cultures, it’s a tradition to write your good wishes on a piece of paper in order to preserve them; the bad things that have happened during the year are also written down, to be burned, broken or even thrown out the window. We also engage in this practice. Take it to the pool! “Swimming is the most complete sport.” What is true, though, is that besides its multiple benefits for the circulation of blood, breathing, and muscles, swimming is the ideal way to disconnect from the world. 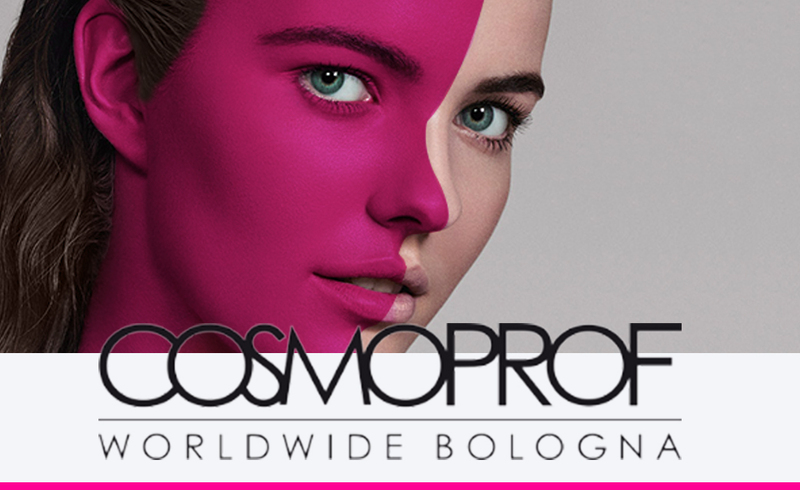 Bologna hosts one of the largest and most prestigious beauty fairs at the international level, the Cosmoprof trade fair. One more time, we didn’t want to miss this event. And you?